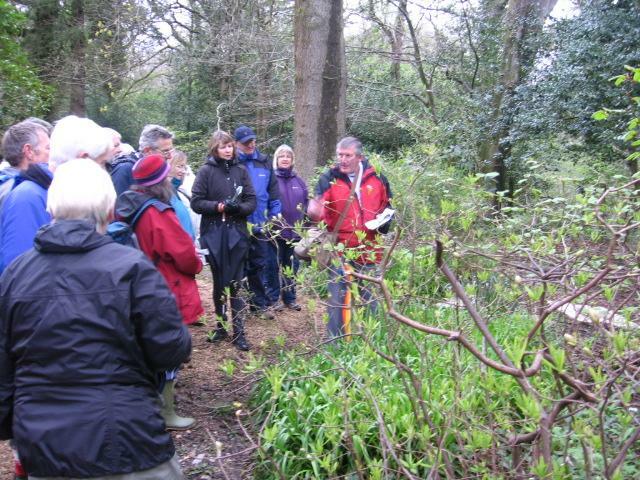 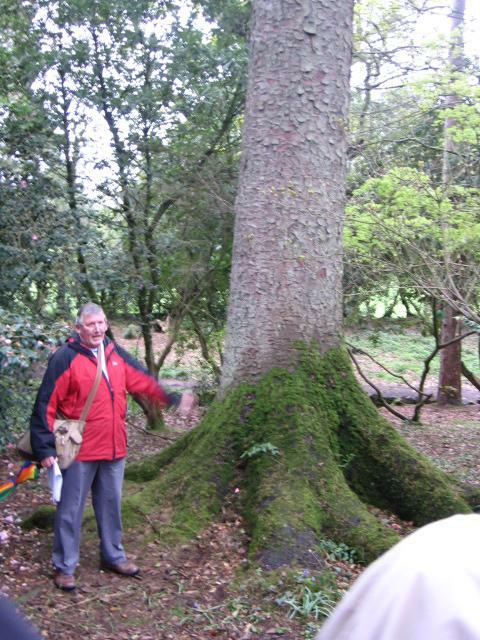 Friend’s member, Peter Kent, lead a a very interesting and humorous guided walk around the Park pointing out nearly 80 of the fascinating botanical specimens. He wove his route and talk into all corners of the Park incorporating descriptions of trees from the smallest to tallest, and from the most common to one which is only one of five in the entire UK. 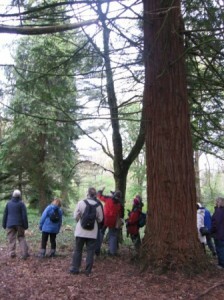 (Hopefully after the very high winds the following weekend they are all still there!) For those who attended and would like a record, or those who may like to do the walk themselves, Peter’s descriptions and maps 1 and 2 of their locations are here.